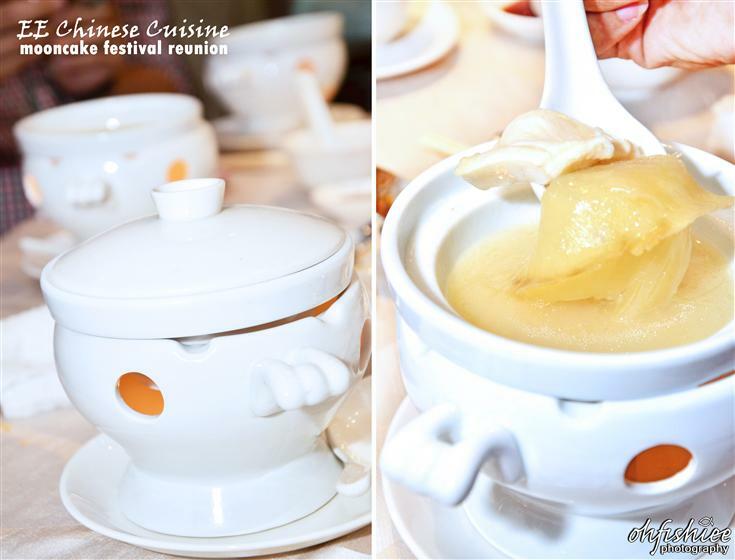 Being a traditional Chinese, celebrating the Mid-Autumn Festival has become a norm in my family. 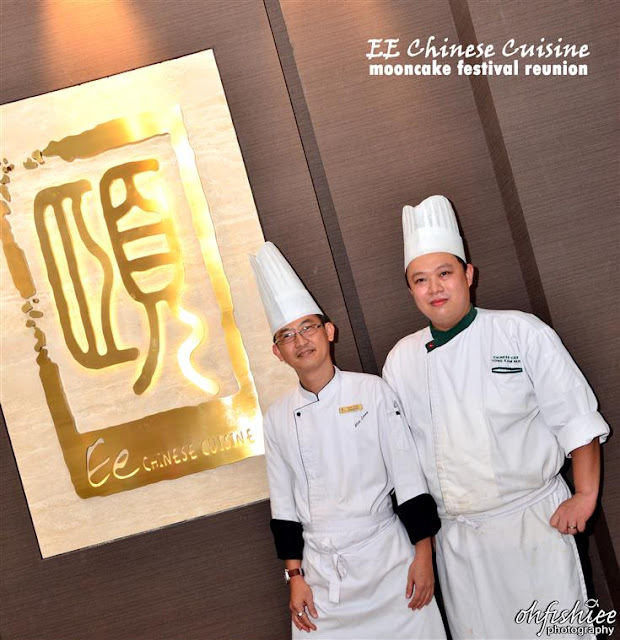 Every year we have home-cooked sumptuous dinner, but this year... let's save the work and enjoy the special 6-course menu by Master Chef Yong Kam Wah at EE Chinese Cuisine Restaurant, Eastin Hotel Petaling Jaya. Upon arrival, we are ushered to one of their 7 private dining rooms, walking through the hallway of exquisitely luxurious interiors with dark furnishings. A charming appeal for family reunions as well as business entertainment. 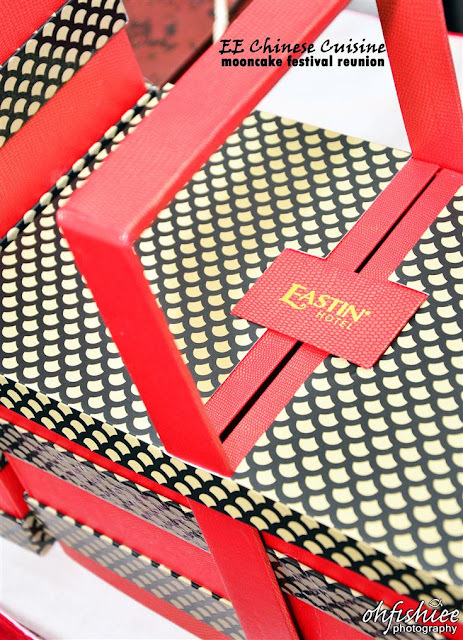 While enjoying the premium grade Chinese teas, the palate opener is served upon us in an individual portion. 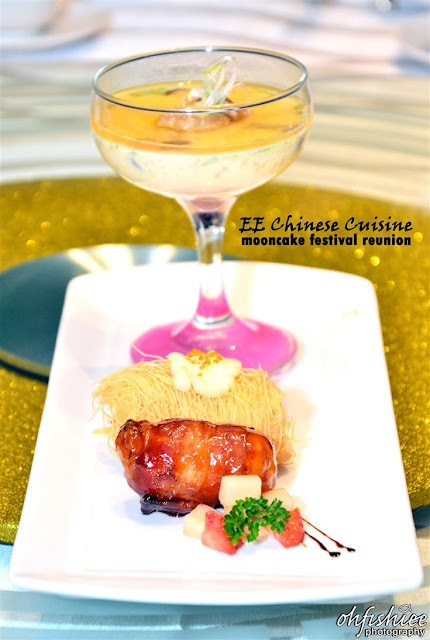 It is a Steamed Egg in glass, with Deep-Fried Seafood Paste topped with Mayo and Bacon Wrapped Fish Paste on the long plate. My delightful gastronomic journey starts off with a spoonful of delicate egg custard which then surprises me with seared Foie Gras in it! So silky smooth that it just melts in my mouth with the aromatic spring onions and mushroom bits. For the seafood paste, I prefer the Bacon Wrapped Fish Paste, because of its strong honey glazed flavour and every mouthful is so springy and smooth. The crispy Seafood Paste, on the other hand, is on a lighter note, so crunchy outside but soft inside. The appetizer has raised my expectation towards the upcoming dishes, but this bowl of goodness comes in way tastier than I've thought! Master Chef Yong and his team have specially prepared this slow-boiled broth for hours, until it becomes very thick but the consistency is just right. 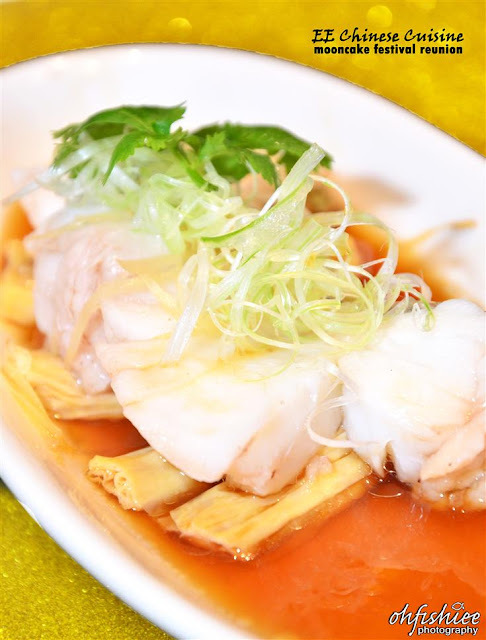 My skin is blessed with collagen from the large chunk of fish maw and overall it brings health benefit to the body. Another notable dish is the Kurobuta Pork, pan-fried into lightly charred perfection with veges. Imported from Japan, the pork itself is a meat from premium Black Berkshire Pig, and gains recognition in Japan as 'the pork for the royals'. This means I'm dining like a queen tonight! As I fork through the pork, it unravels juicy goodness from its very moist texture. I enjoy the robust, sweet savory flavour from the lean meat as well as the melt-in-the-mouth caramelized fatty layer. 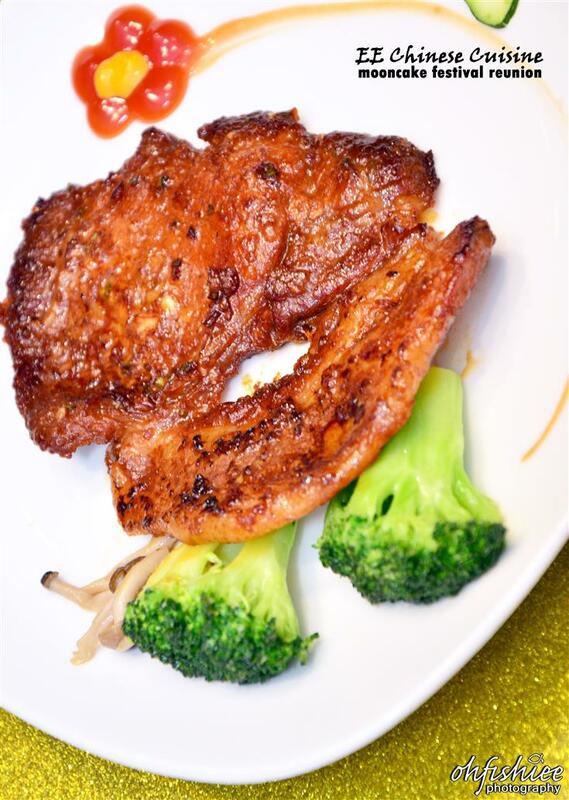 The simple taste and preparation do not overshadow the flakiness of the flesh, but at the same time ingredients such as light soy sauce and spring onion help enhance the natural sweetness further. 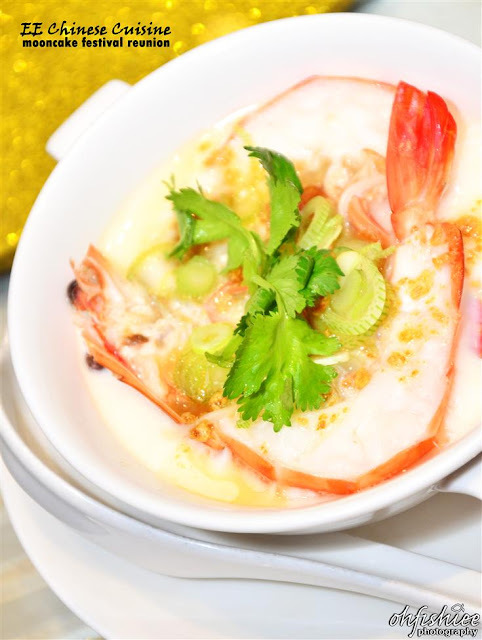 It looks like another steamed egg custard, but the hidden gem is revealed beneath the fresh prawn and egg white topping. A handful of handmade buckwheat noodle is steamed in a bowl yet not being overly soft and able to retain its sweetness. Putting a sweet endnote to the elegant dinner, I leave some stomach space for the warm dessert which is full of beauty goodness. What a comforting dessert that reminds me of home. The dinner is incomplete without a sip of Chinese tea while sinking my teeth into the Filo Pastry with Yam. The paper-thin sheets on the outer layer provides a crispy biting enjoyment while the mashed yam paste is just nice and lightly sweet. 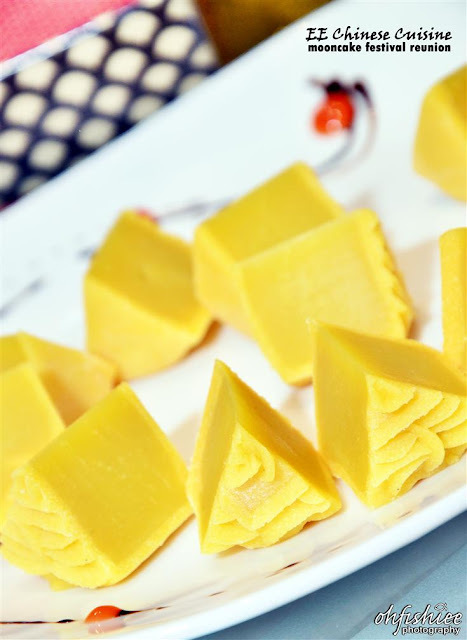 Similar to Teo Chew Spiral Yam Mooncake, it brings elegance in the traditional way. One dessert comes after another! 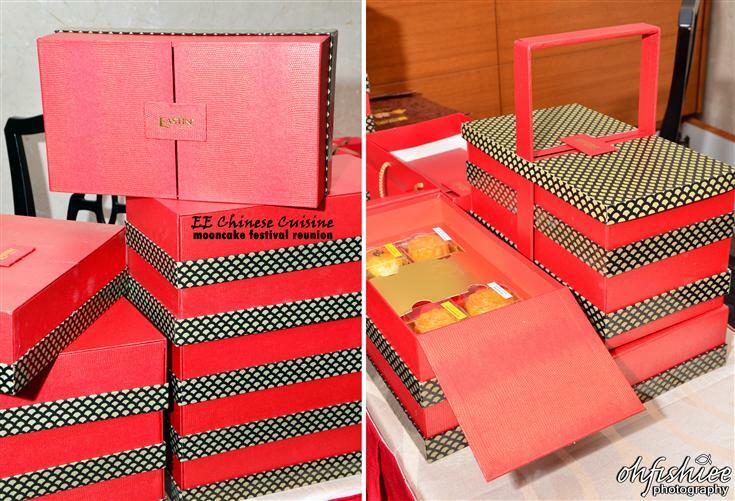 We're tempted with a myriad of delectable baked and snow skin mini mooncakes, all are freshly prepared and come straight from Ee kitchen. Eastin now serves these traditionally-flavoured mooncake in petite sizes, so that it won't be too cloying for one. 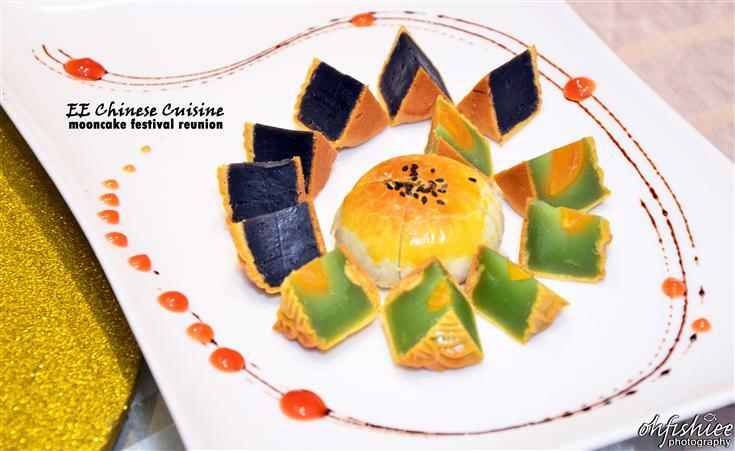 I personally love the mooncake in pastry puff, as its crispy outer layer complements well with the smooth, aromatic pandan paste and savory egg yolk bits in it. The pandan filling is slightly sweeter than usual, but the skin is thin enough and nicely done. The seasonal special D24 durian flavour is back this year with its golden complexion. 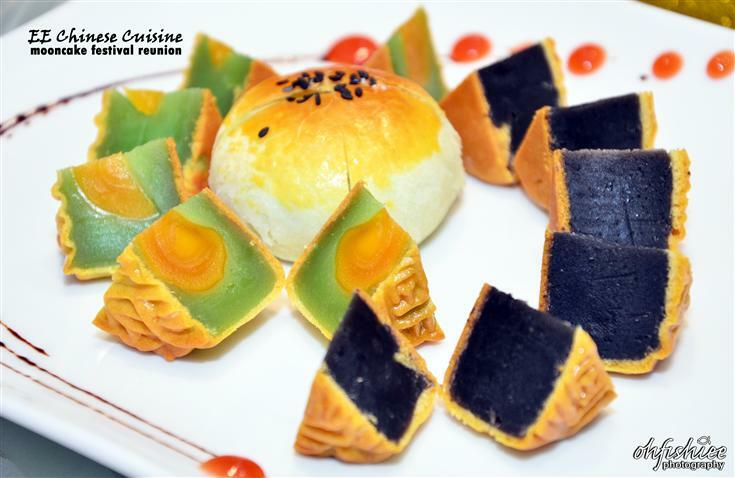 The creamy filling has a good ratio of lotus paste and light durian paste, so it is more acceptable specially for those who can't stand the strong pungent smell of durian. 1. Personally, I'd rate 5/5 for the ambiance, taste, service and presentation. No complaints at all! 3. 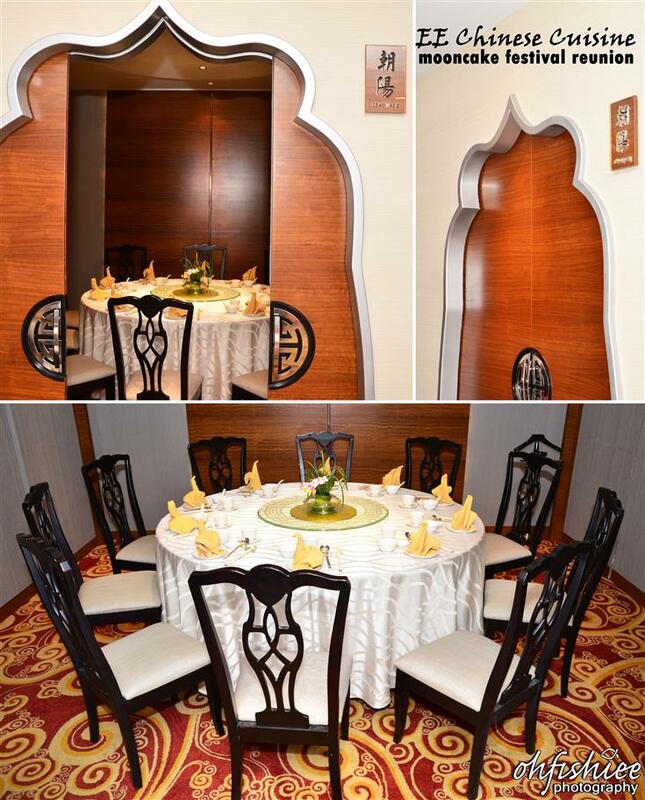 Pricewise, it falls on a higher range, but it's a good premier restaurant to visit for Cantonese authenticity. 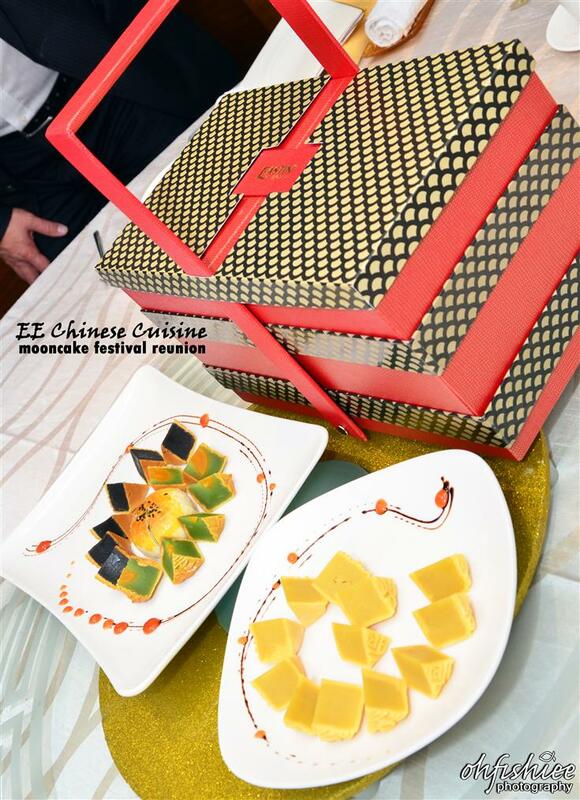 Wah, so nice u get to taste all the lovely mooncakes! Durian mooncake using D24?? I want some, please! Your pictures are so delicious, that I could eat it all! 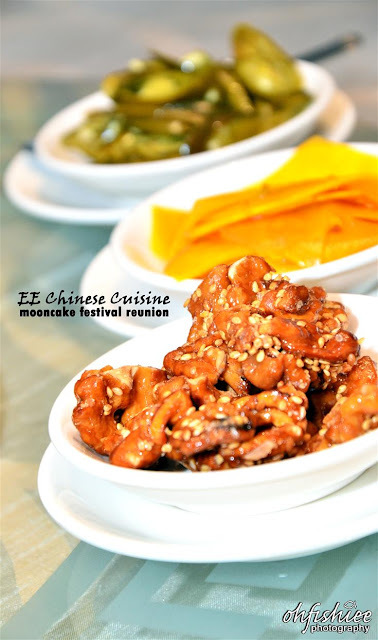 You have tried soooo many mooncakes here, there and everywhere...that you don't have to buy anymore. Bet you would have had more than enough already by the time the festival gets here. 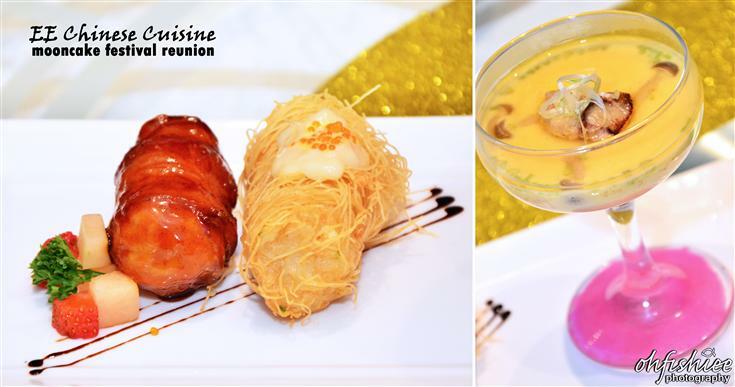 There is so much visual stimulation, the detail on these dishes is just unbelievable! The kurobuta look really tempting. It import from Japan some more, really can't resist it. Who knew USTECO was so full of BAULSHET? So did Blue Moon and Dragon Moon, too. But don't forget Edgar Online and Edgar Eator who's a friend of Elsa Eator. Between the two of them they 've got more HUNGER than all of UN. Which means US MOB and MOBECO in TALAL EL 6.